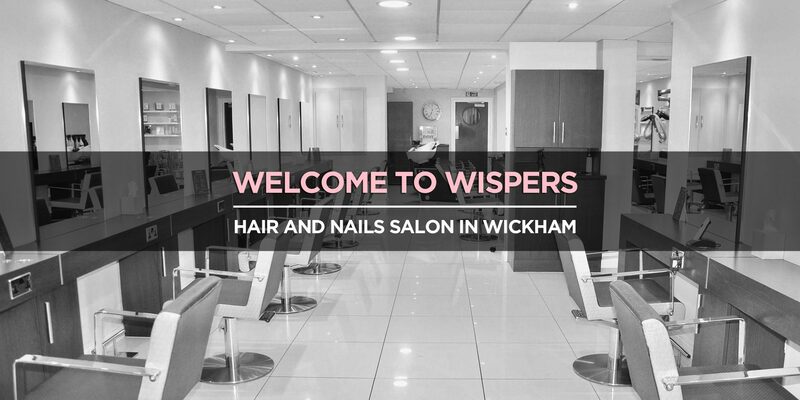 Established in 1980, Wispers Hair Salon offers a wealth and experience in the Hair profession. 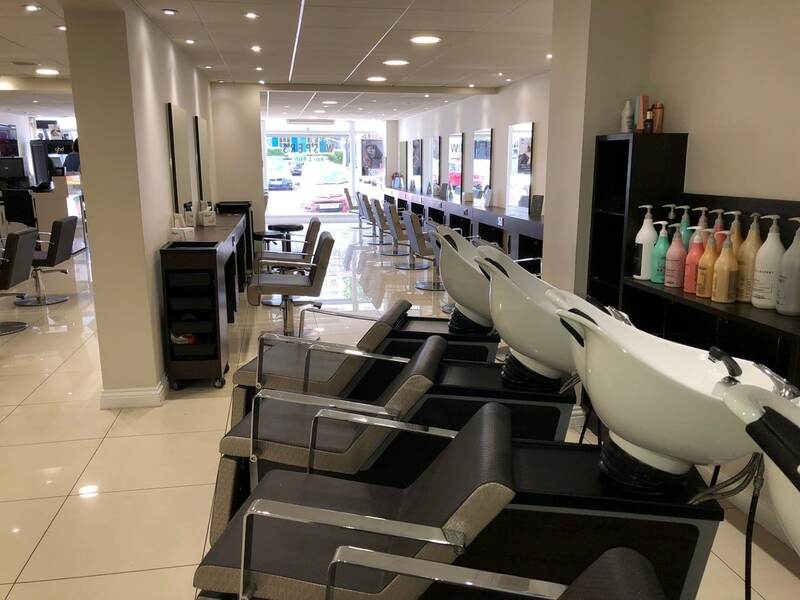 Our modern Hair and Nails salon, based in the historic Wickham Square, not far from Fareham, has a fantastic reputation for providing an exceptionally high level of service by some of the most talented Hair Professionals in Hampshire. Our mission to constantly improve what we do and exceed our clients’ expectation, has never changed. The team undergo extensive and regular training and self-development programs with leading professional brands such as L’Oreal. This enables us to produce results that are always of the highest standards. 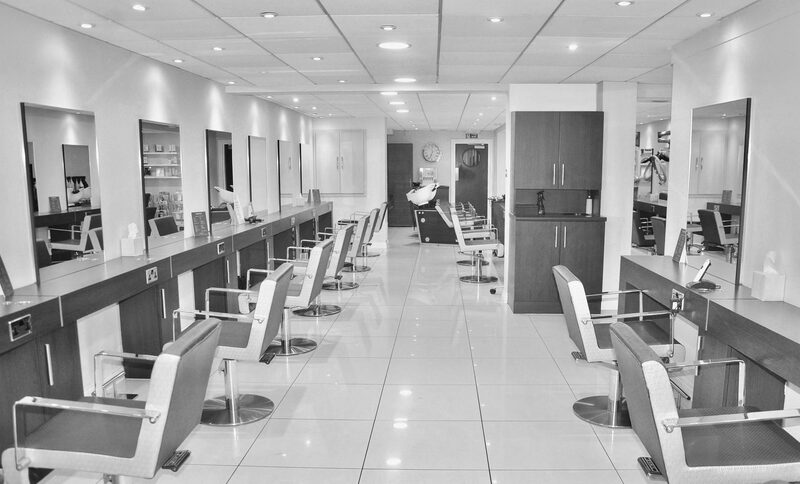 We feel passionate about keeping up with with all of the latest trends and developments in Hair and Nail Technology. 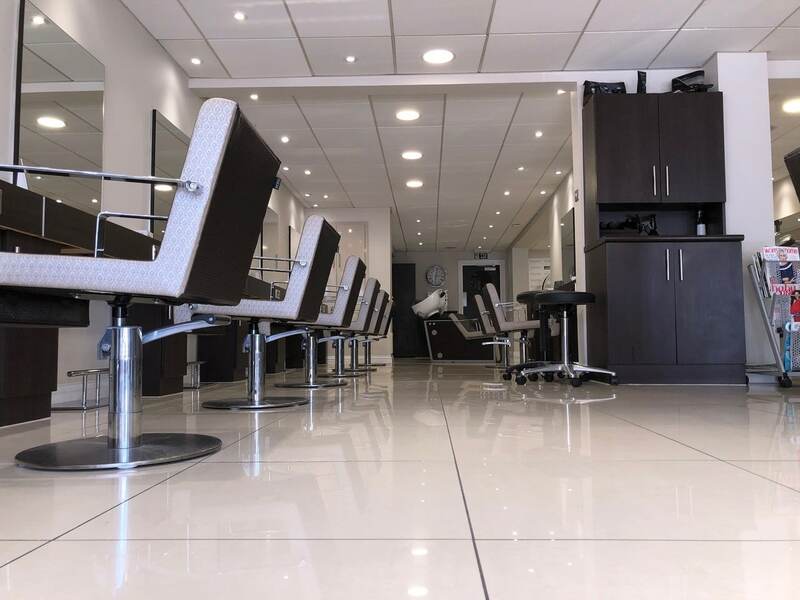 This allows our clients to benefit from new techniques, products and styles that we tailor to suit each client and their individual needs. 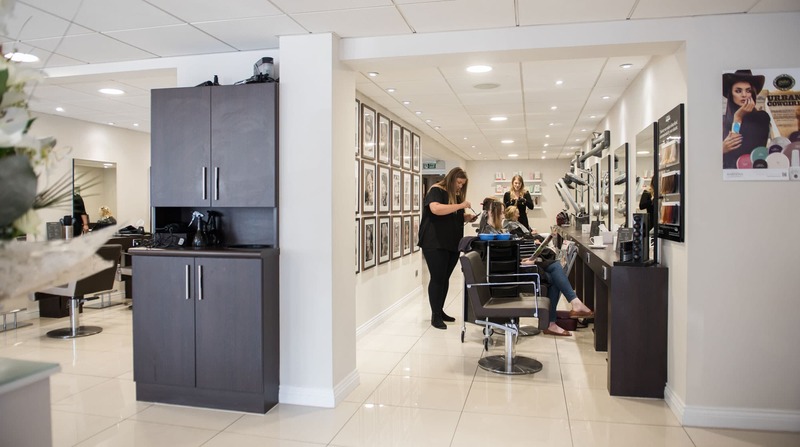 We offer new technologies such as L’Oreal SmartBond and Kerastase FusioDose, so please ask your stylist for more details. 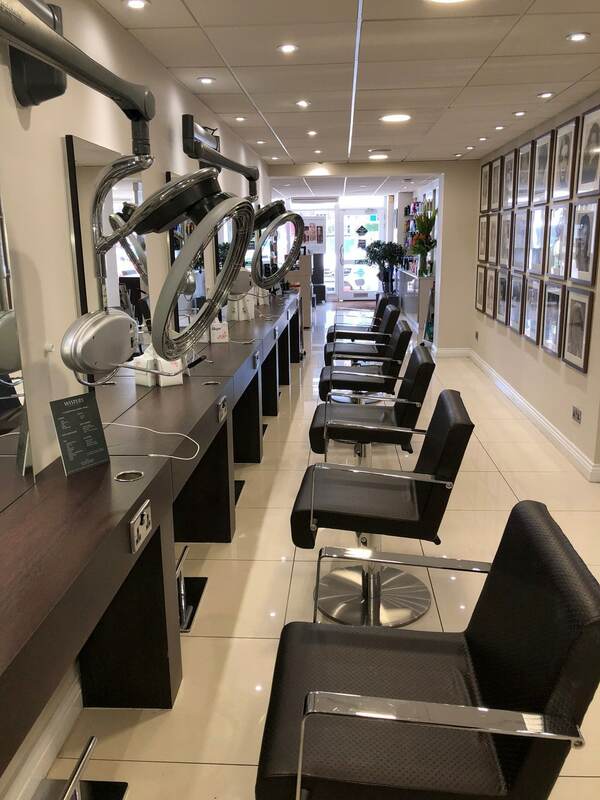 The salon is equipped with the latest equipment such as Ceramic Rollerballs which ensure the best possible colour treatment as well as optimising the moisture in your scalp during the treatment to ensure the best possible outcome and appearance. 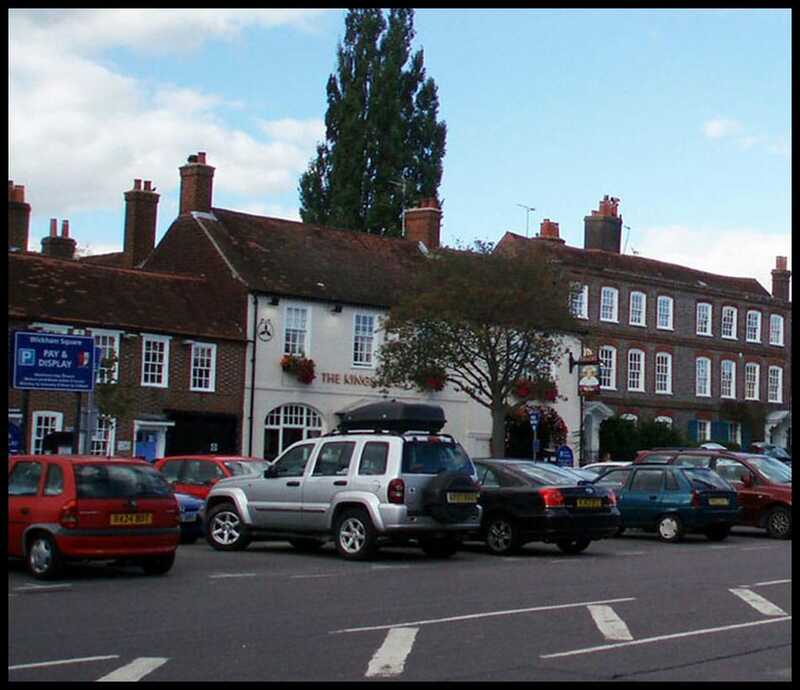 The pretty market village of Wickham lies just north of Fareham, close to the M27 and within the picturesque Meon Valley. It has a rich and varied history which can be traced back to Viking and Norman times and with recorded entries in the Domesday Book. 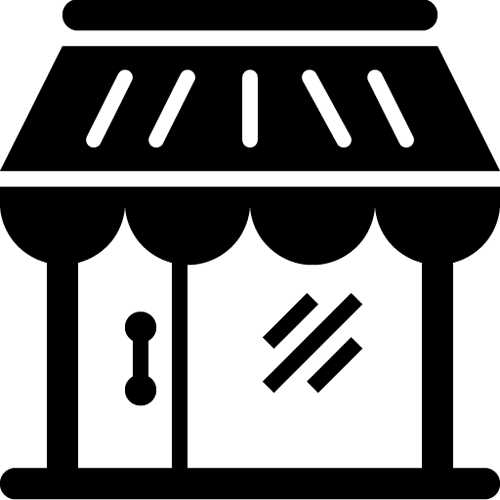 The Square is made up of long established independent shops, boutiques, restaurants, tea houses and pubs making for a pleasant visit. 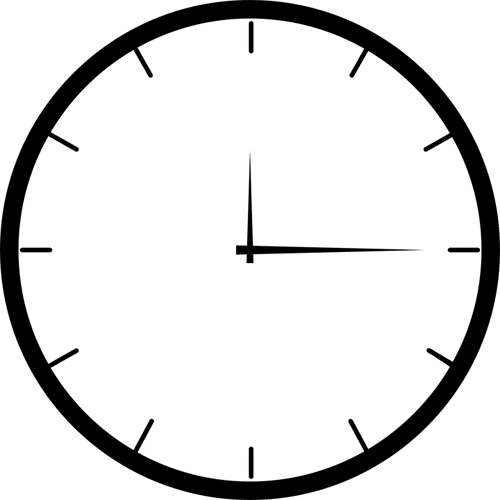 There is plenty of parking both within the Square (payable – first 30 minutes free of charge) and close by (free of charge). Wispers is located in a central position next to Lloyds Bank. 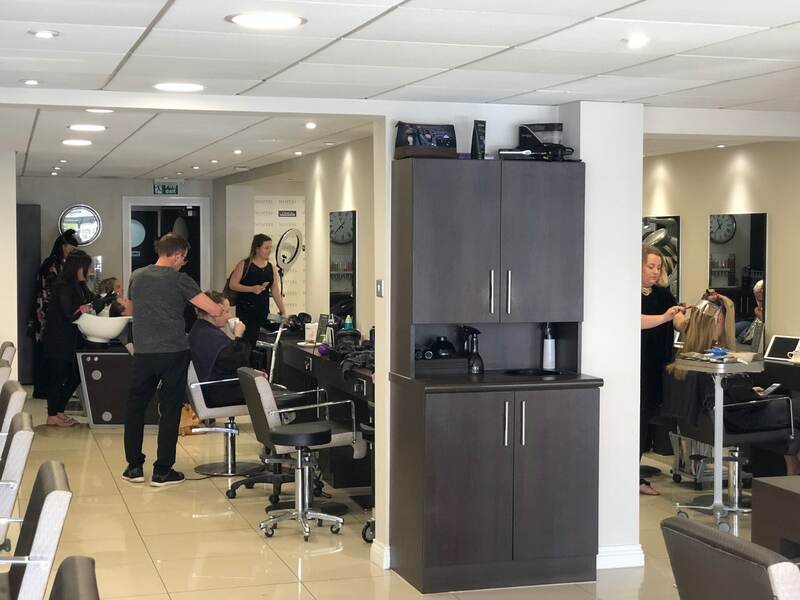 Tina began her career working as a Saturday Girl at a Hair Salon in central Windsor and commenced her training at another salon in Windsor on leaving school. 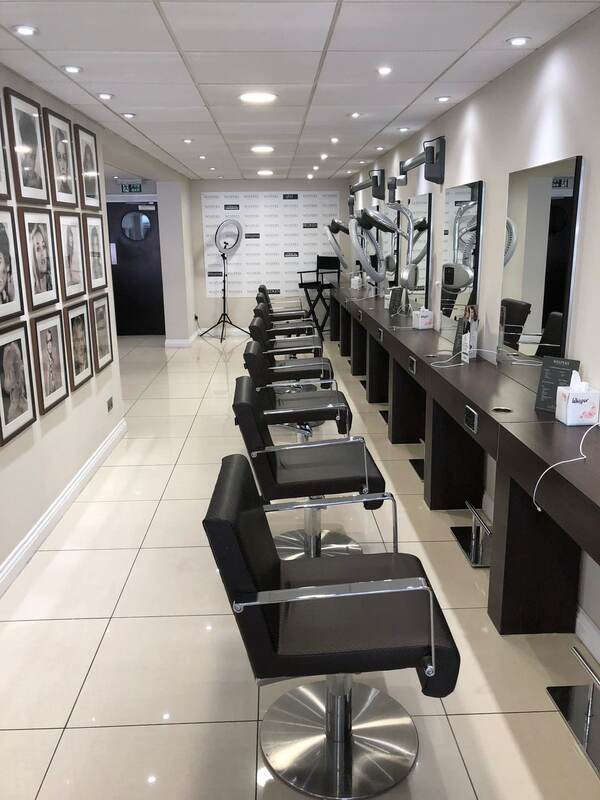 Following the acquisition of the salon by Neil Scott, (Award Winning Hair Up Artist and protégé of Teasy Weasy and Vidal Sassoon) Tina worked under his tutelage at his salons in Ascot, Windsor and Virginia Water. 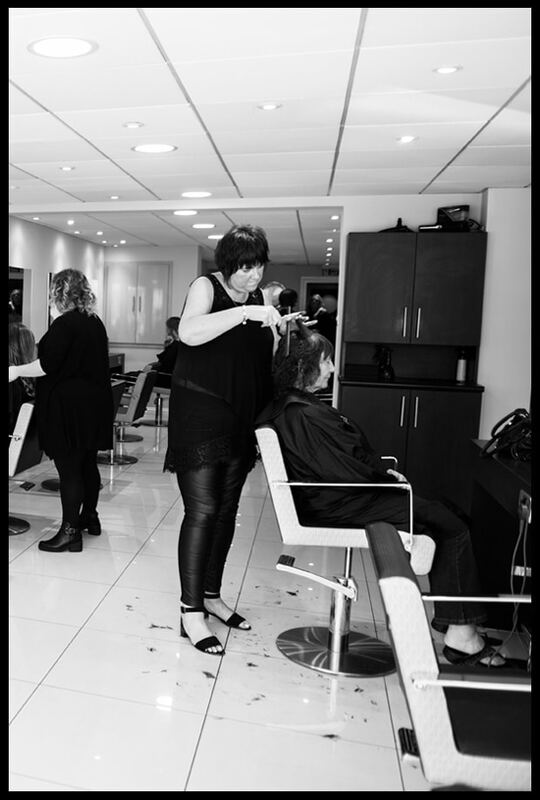 Tina has an extensive experience of both cutting and colouring and has worked with some of the best names in the industry. Tina was a Technical Ambassador for L’Oreal before joining the Wispers Team in 2001 where she has worked ever since. 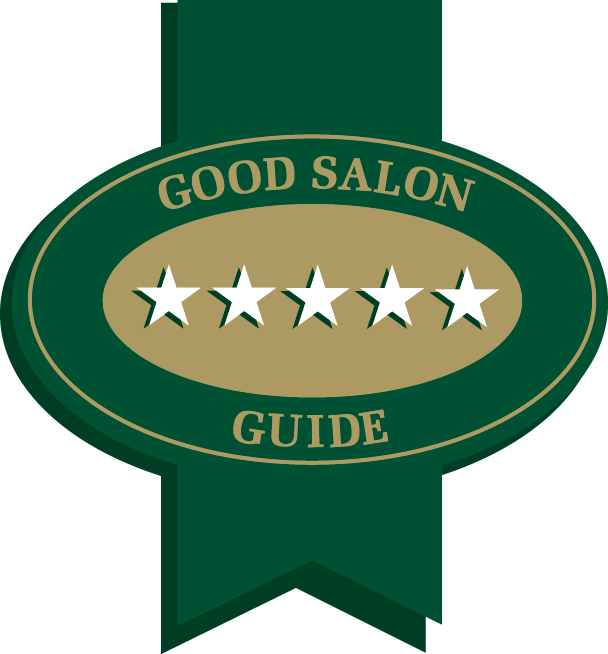 Tina is as passionate as ever about the high standards of the salon appearance, the client experience and the work that the salon produces. 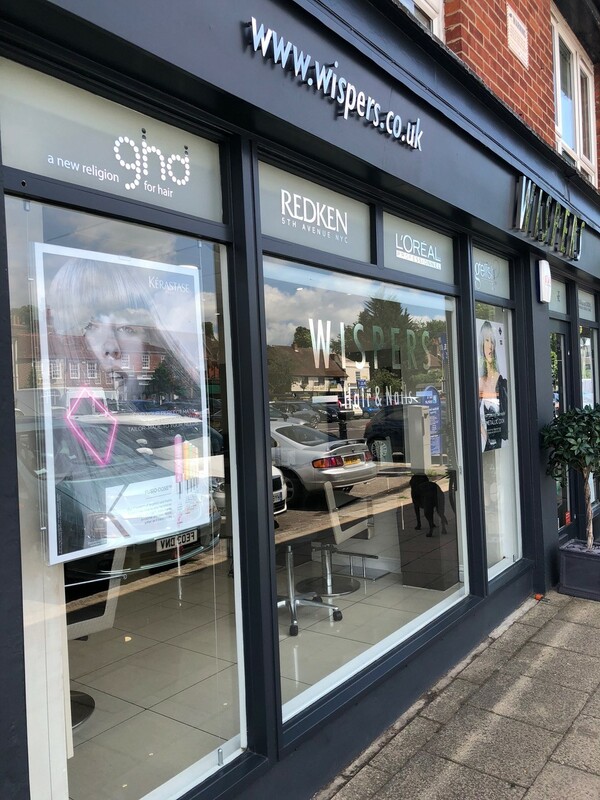 In 2016, the owner and founder of Wispers, Chris Gowing, offered Tina the opportunity to buy the salon and the rest is history, as they say! 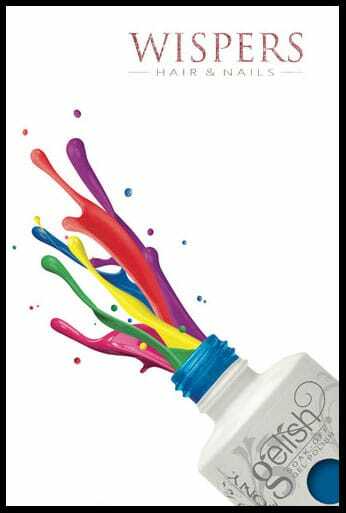 We only stock the best products and brands for your hair. 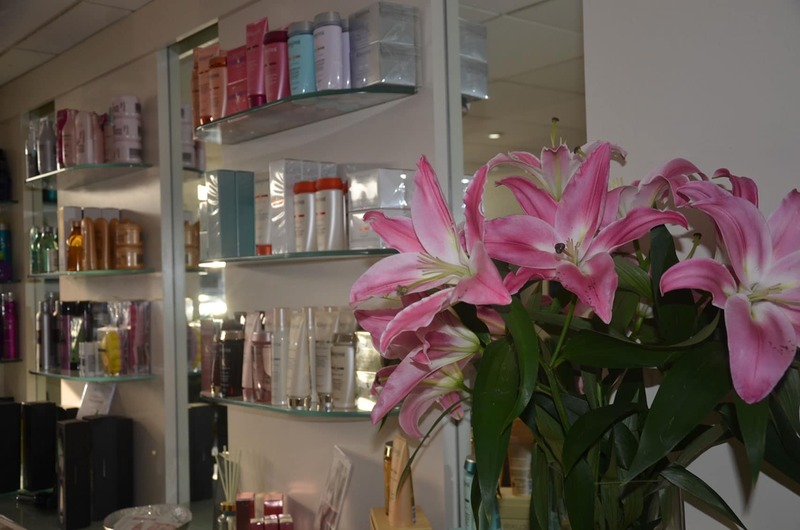 We believe that the Salon Experience and Treatment should continue at home in between your appointments and so we stock the latest range of products to ensure that your ‘just left the salon look’ is maintained as long and as easily as possible. 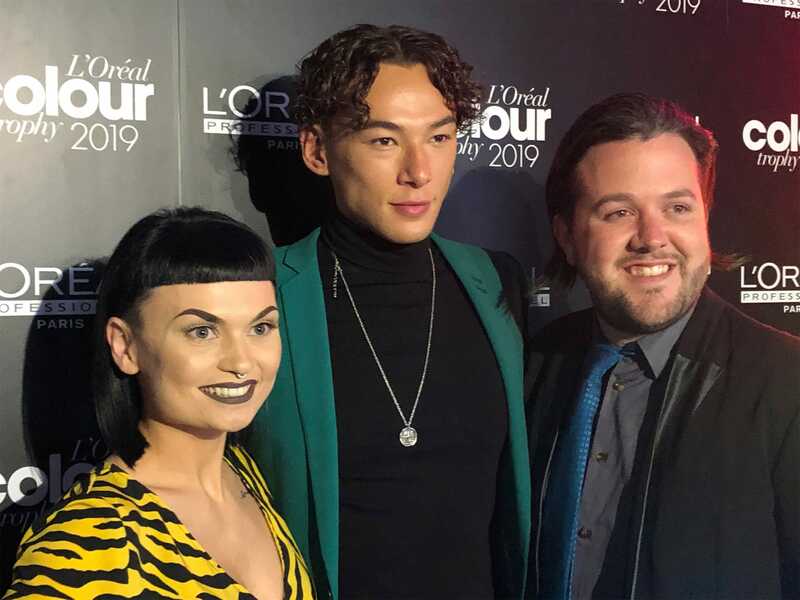 We focus on L’Oreal brands and our proud to be one of their leading Professional Salons which means we are trained in the latest techniques and products to give you the best advice and ensure you look your best, all of the time. Infuse your blow-dry with body and bounce. 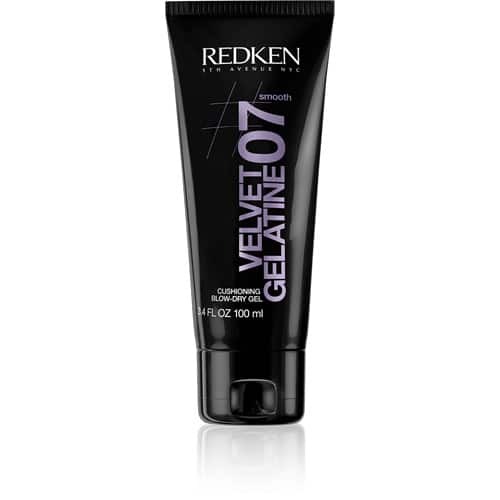 This light, airy gel melts into hair for a cushioned finish with natural View product. 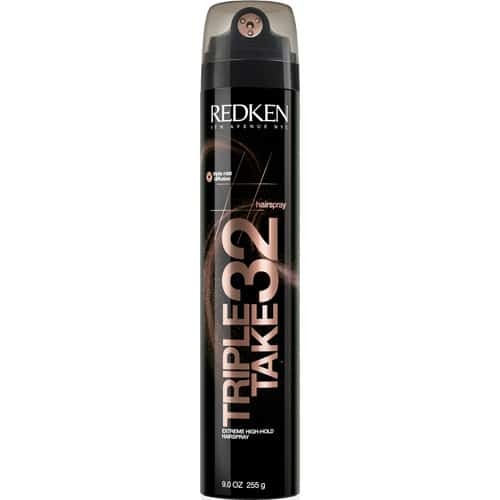 Our highest hold hairspray without the crunch! Positively charged polymers give long lasting hold. With Stay High 18, you get the hold of a gel and the airiness of a mousse. The iconic texture styler. 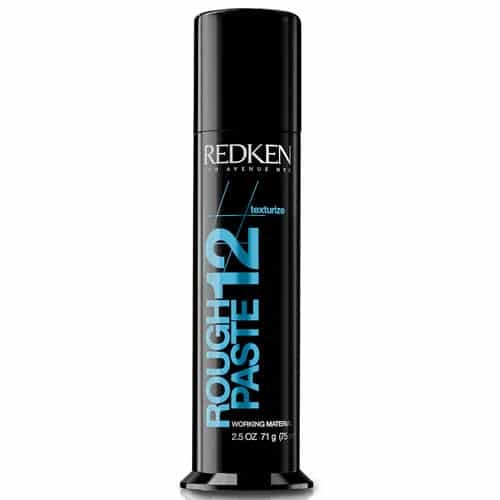 Rough up hair with ragged texture and moveable, lasting separation. 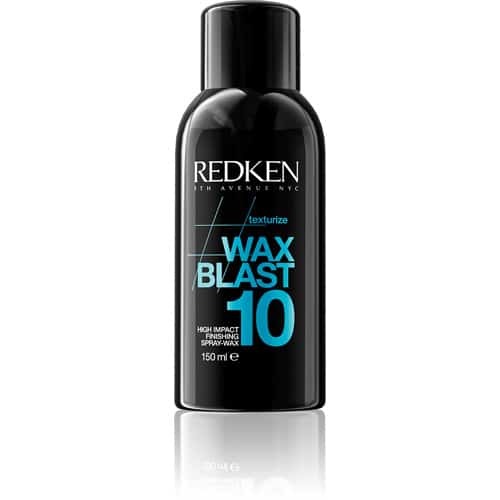 Mattifying, root volumising & texturising hair powder that provides texture and volume. Instantly refresh day old hair with this oil-absorbing dry shampoo. 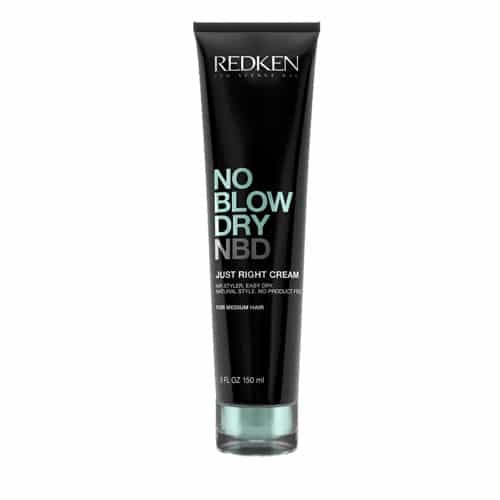 Go from a worn-out blow-dry to refreshed, full-bodied texture. 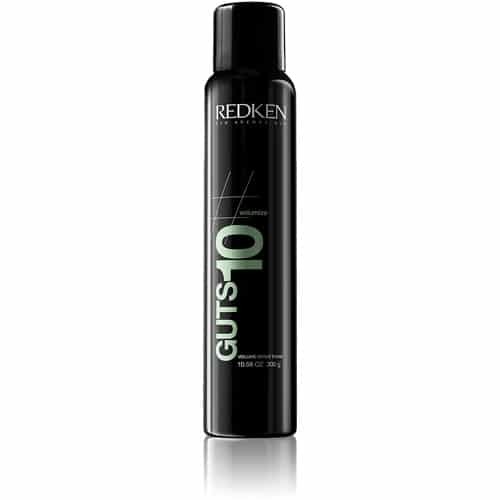 Provides a quick air-dry with effortless control and movement. 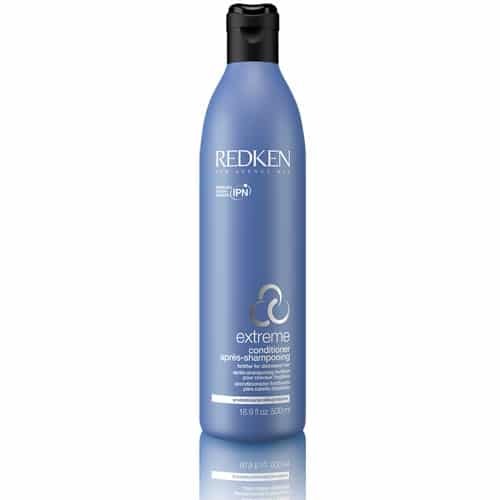 Use this volumising spray foam to boost up hair with flexible fullness and bold, gutsy style. This volumising mousse creates volume with no crunch or stickiness. 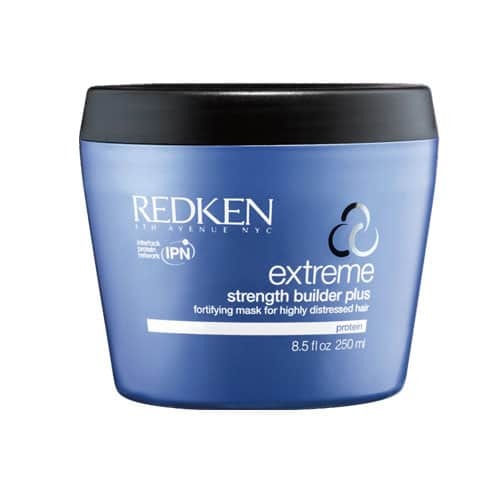 This strengthening hair mask provides deep conditioning and strengthens hair from the inside out for increased control and manageability. It View product. NEW Extreme Mega Mask is an intensive conditioner that combines 2 formulas in one tube, to deliver customised care that View product. 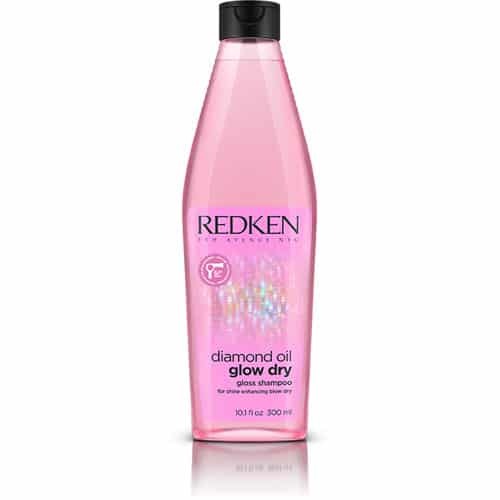 Oil enriched gel shampoo that leaves hair feeling airy and sparkling with a multi-faceted diamond-like shine. I have only ever let 2 people cut my hair in more than 25 years. 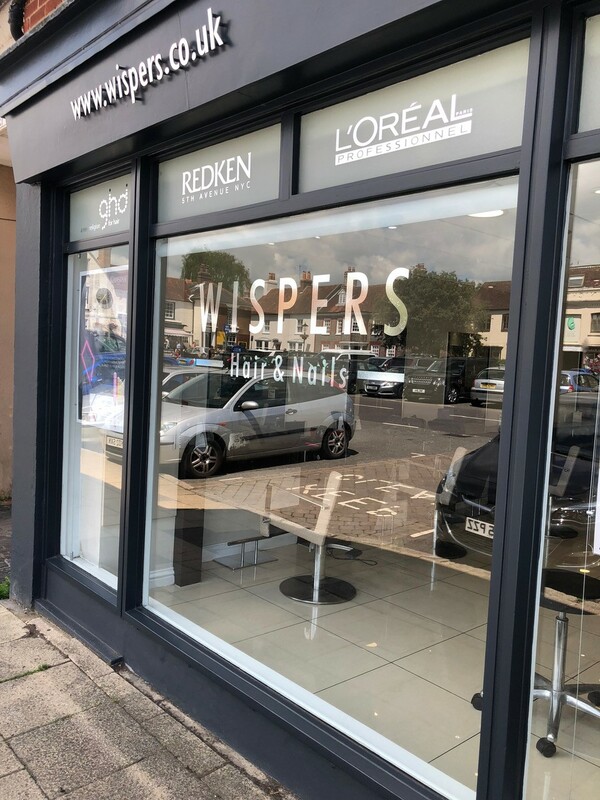 I have attended Wispers Salon for at least 15 of those years and would never allow any other establishment near my hair. Keep up the good work Tina... and keep making me look like a film star! Fantastic experience. Ian cut my hair yesterday for the third time. He is a great cutter and now my hair has a very good shape which stays in place and is easy for me to manage myself. He is very professional, takes time to perfect my cut, is easy to chat to and makes me feel very happy when I leave the salon! I don't let a lot of people cut my hair, but Alex is one of the few that I do! 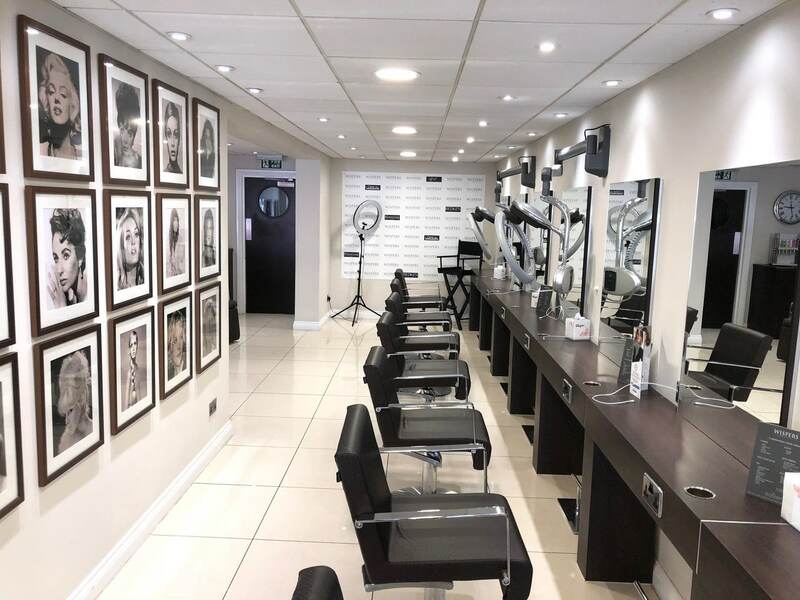 I have never come away with an unhappy hair cut and my experience in the salon has always been an absolute pleasure, thats not just to Alex but the whole team. Keep up the good work and I'll be back soon! I love having my hair cut by Alex, she takes real time and care every time I see her. 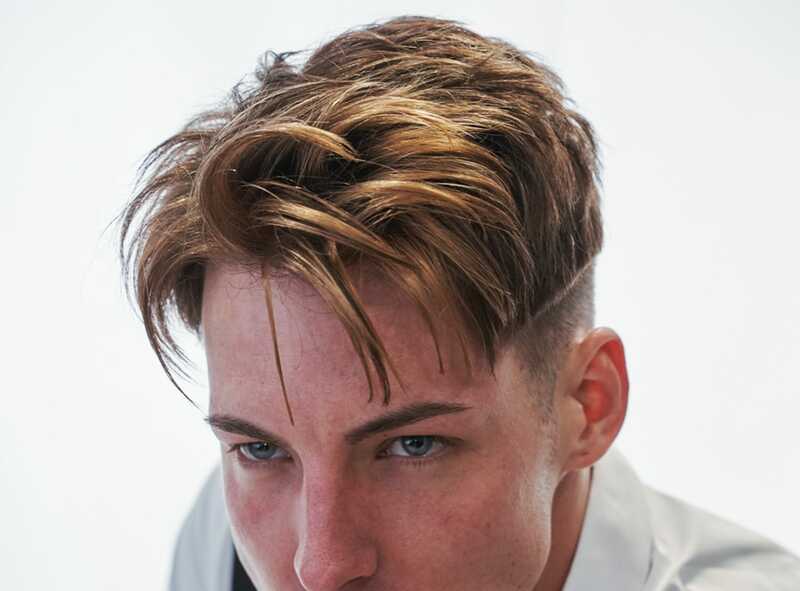 She talks me through what she can do and how my cut would look, I always tell her I trust her to decide for me and I totally love the way I feel once she has finished my hair. I would totally recommend Alex to anyone! 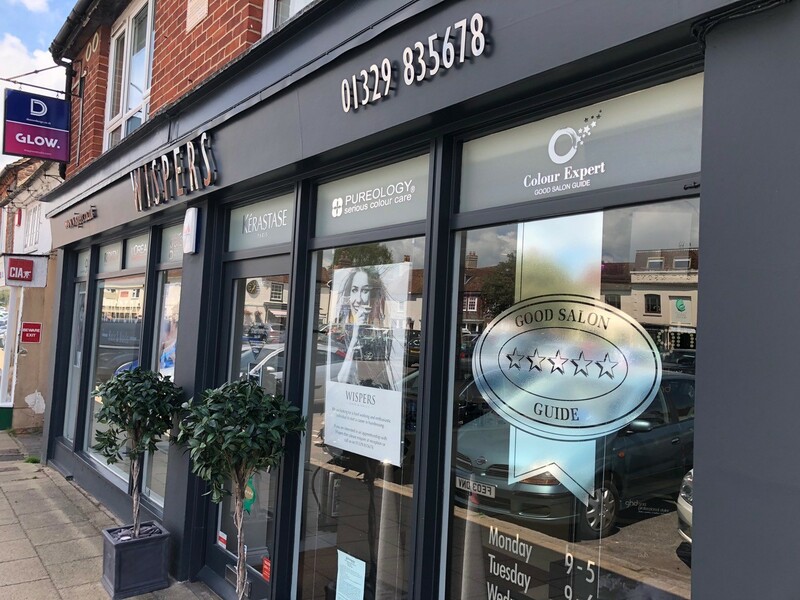 Alex has been my personal hairstylist, and i trust her judgement and experience to recommend suitable styles, length and colour to suit my face. She always discusses her thoughts with me and explains fully the products she will be using in my hair. 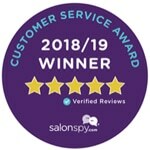 I always leave completely happy with her service and cannot recommend enough the whole Wispers salon. I have been using Wispers as my hair salon for my whole life as my Mum has always used them. A few years ago Alex joined, I heard such good feedback about her and I was not disappointed, I am quite fussy with my hair and always want to go as blonde as I can but Alex keeps in mind the health of my hair and will never let me go 'too' blonde and sacrifice my hair. Have just had my latest visit and it just gets better and better. Really friendly, great team and looked after from the moment I arrived. Lots of new things each time I visit. Highly recommended. 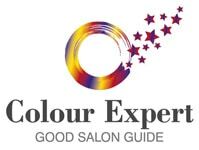 Warm, welcoming, professional and ultra high quality service and results. 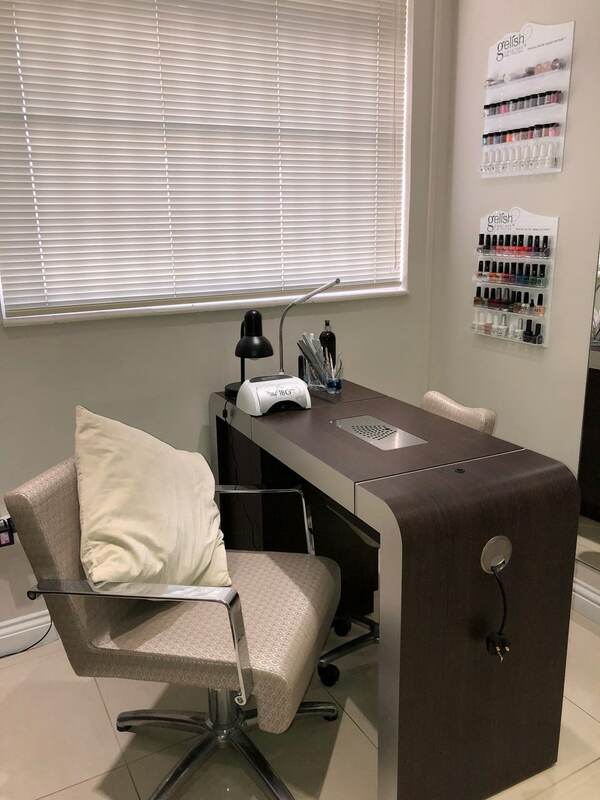 A fabulous salon which also offers an excellent 'gellish' nail service. Can't rate this creative and caring team highly enough. 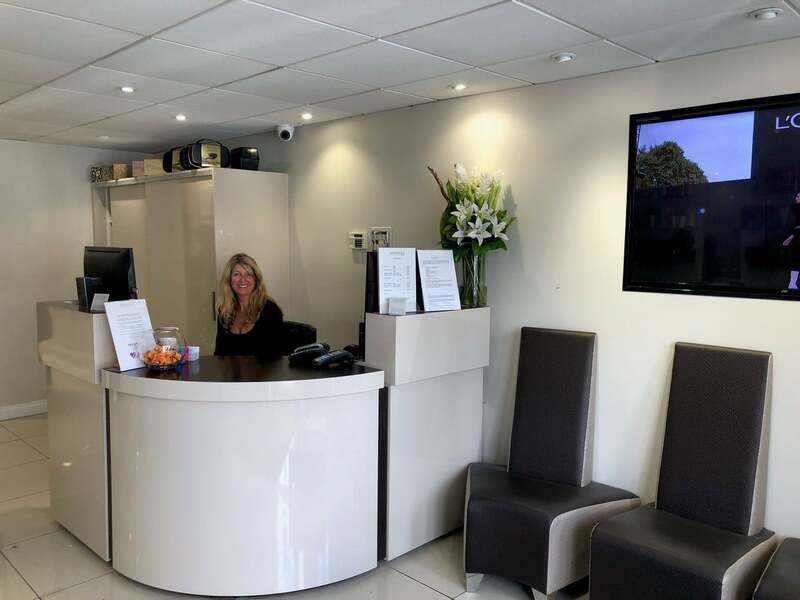 Book Online Or Call Our Bookings Advisors On 01329 835678 Today! 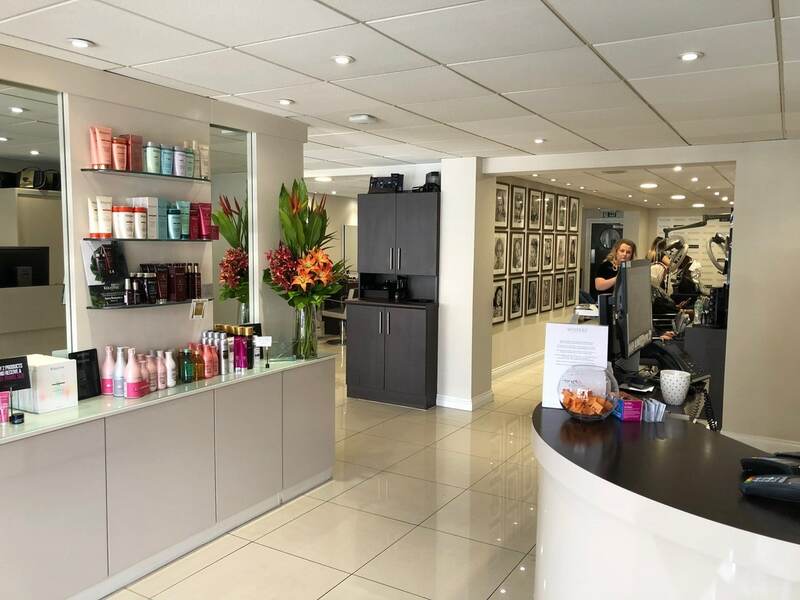 Hair & Nails Salon - Wispers offers a wealth and experience in the hair profession. 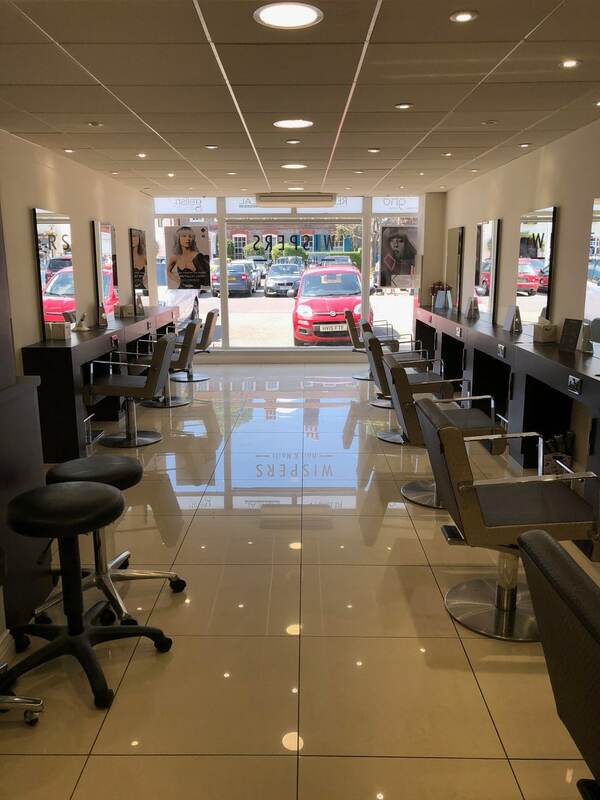 Our modern Hair and Nails salon, based in the historic Wickham Square, not far from Fareham, has a fantastic reputation for providing an exceptionally high level of service by some of the most talented Hair Professionals in Hampshire.